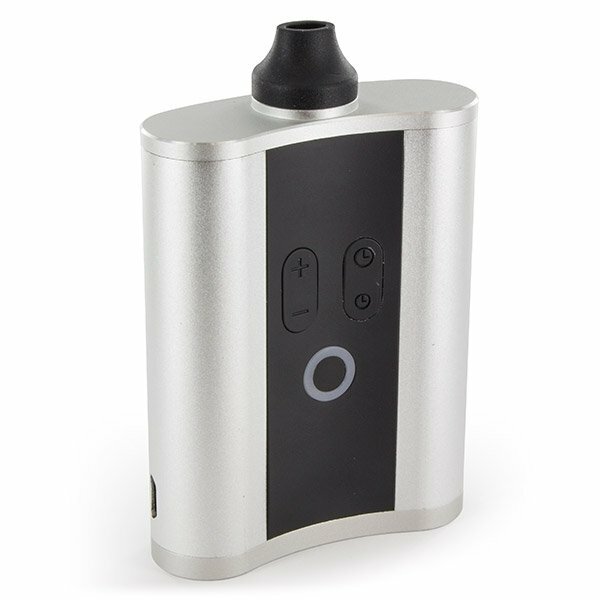 The HipVap is a small, stylish and discreet portable vaporizer resembling a hip flask is size and shape. In addition to style, the HipVap features smart and intuitive minimalist controls, as well as precise temperature settings. 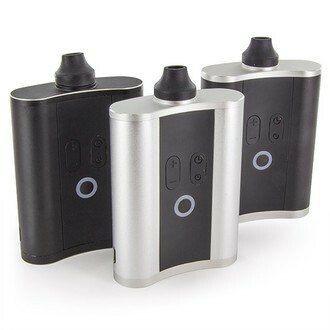 The result is stylish and high-quality vaping every single time. 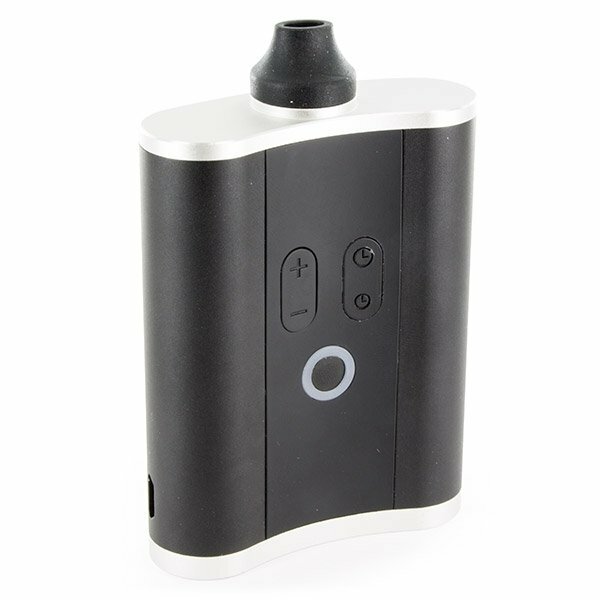 This vaporizer is ideal for vaping dry bud, but can be used with concentrates using the included adapter. HipVap is a portable vaporizer designed to offer a comprehensive and high-quality vaporizing experience. It combines high-end features, such as precise temperature control and long battery life, with a discreet and sleek design. It ensures high-quality vapour with every hit, no matter where you are or what you are doing. 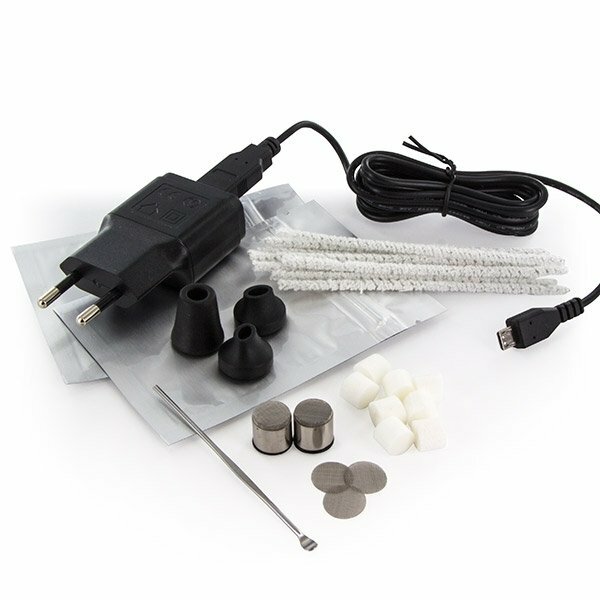 The HipVap can be set to a precise temperature ranging between 65º-220ºC using the built-in controls. It allows you to set the exact temperature you need for the herb you are vaping, without having to worry about inflexible preset temperatures often seen on other vaporizers. The actual build of the HipVap is small and stylish, resembling a hip flask - allowing for discretion, but also style when it counts. This size and shape make it an extremely portable vaporizer and suitable for nearly every situation, no matter what you are up to. In order to ensure such quality is backed up by the power required to sustain it, the HipVap contains two 1700mWh, 2.3V lithium-ion batteries. It gives the HipVap a potential for 2.5 hours of continuous use and a reasonable recharge time of 4 hours. 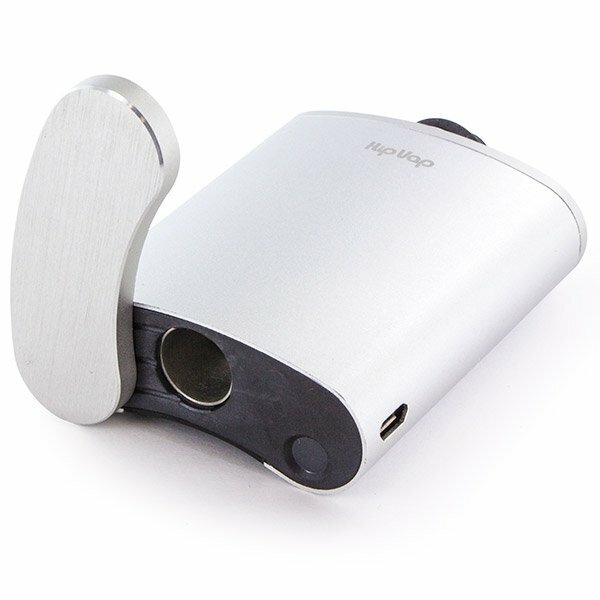 The HipVap can be charged with a conventional plug, as well as through USB power slots. To help preserve battery, the HipVap has a smart and intuitive shut-off feature. It will maintain your set temperature for a user-determined amount of time, ranging from 1-10 minutes. If the HipVap is not used within this time frame, it will start its cooldown process automatically – ensuring it is never left on by accident. The HipVap is available in three colours and includes a two-year warranty.